The Bank continues to operate as the central processing centre for all rural and community banks in the country. The Apex Bank guarantees the acceptability of the cheque issued by rural and community banks. 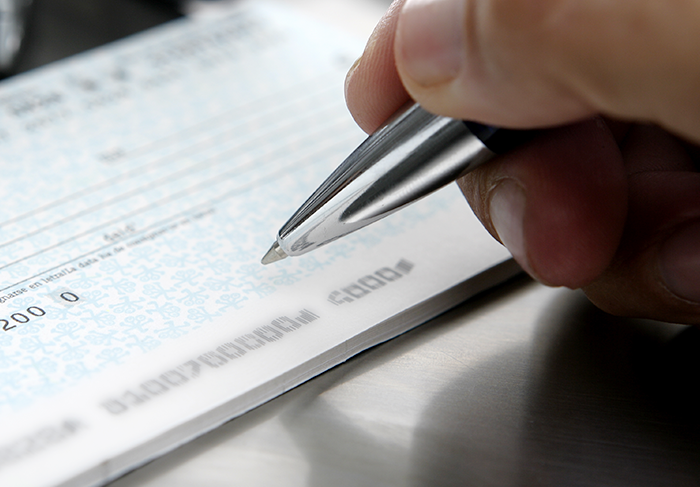 With the introduction of express cheque clearing, you can have your funds in your rural bank account the same day. Call at any of our network agencies (branches) of the Rural Banks and have a chat with our well trained customer service bankers. You will be glad you did.